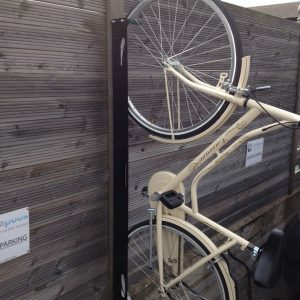 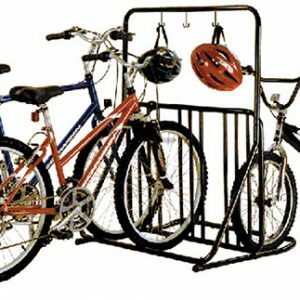 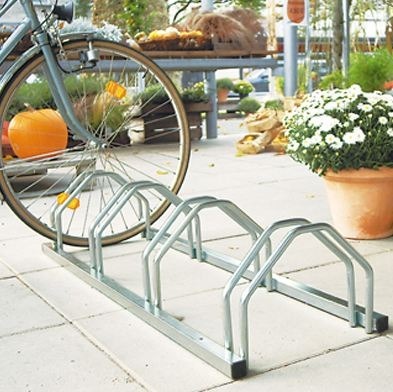 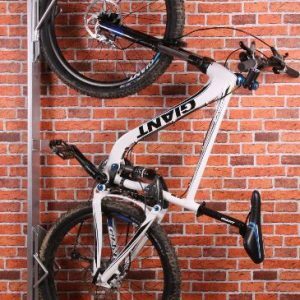 An economical medium duty budget bicycle rack. 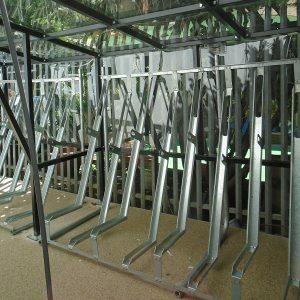 Versions of the budget bicycle rack for 3, 4 or 5 bicycles. 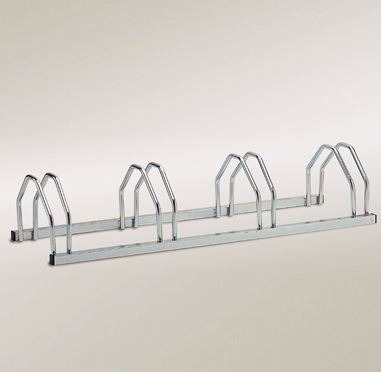 16mm Ø tube wheel supports.